When the residents of the greater Edmonton area have RV repair troubles, they know to call the experts: AWRV Mobile. We are the premier mobile RV technician in Sherwood Park. Unlike conventional repair shops, you don’t have to worry about hauling your camper van to us. Instead we come to you. 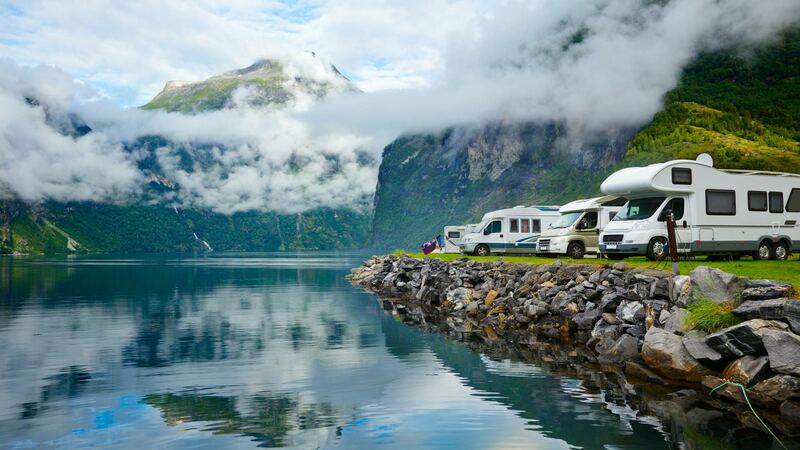 Our fully-licensed technicians will arrive at your location, provide a thorough inspection, and provide a timely and cost-effective repair to get your RV back to excellent running condition. Countless customers have benefitted from the quality and affordability of our services. What’s stopping you? 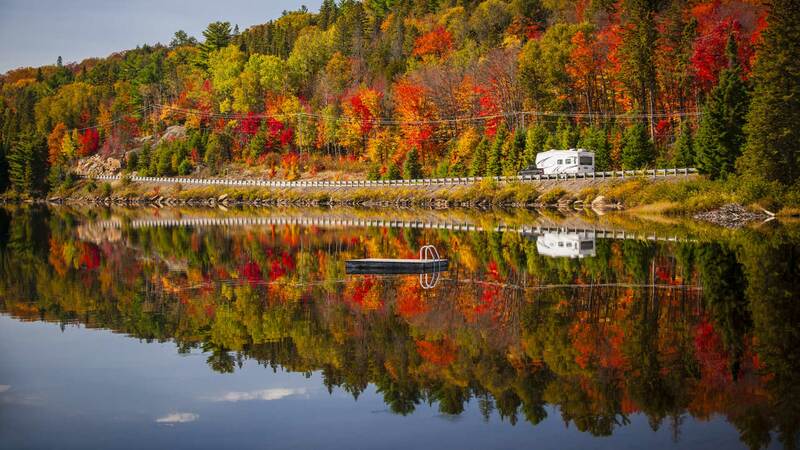 When you’re experiencing RV trouble, all we need is a time and a place. We take care of the rest. After you book an appointment, we’ll come to the scheduled location and run a full diagnostic assessment on your RV. We’ll then identify the problem at hand and tell you how we can fix it. We’re not here to nickel and dime you or give you a repair job that your RV doesn’t need. We’re honest and trustworthy tradespeople. We take pride in our livelihood and in the quality of work that we do. With us, you can rest assured that we’re giving you an accurate assessment, a thorough repair, and a transparent estimate. And thanks to our years of experience, we know how to repair your RV quickly, efficiently, and cost-effectively. Whatever trouble you may be experiencing, we can help. We specialize in preventative maintenance. When you contact us, we’ll not only identify any immediate problems with your RV. We’ll also work with you to protect your RV and prevent future mechanical trouble. We’ll use our skill and expertise to target potential problems and provide an accurate and effective solution to improve the condition of your vehicle. That way, you save money and have a camper van that will perform well for years to come. If you’re looking to upgrade your RV’s electrical, heating, or water system, don’t be afraid to give us a shout. We’ll be happy to provide a cost-effective solution that’s custom-fit for your needs and your RV. At AWRV Mobile, we know we provide the best RV repair services in the local area. They’re convenient, effective, and affordable. And we want you to try them—worry-free. That’s why we offer a 100% customer satisfaction guarantee on all our services. We know that you’ll love the quality of our work like all our many happy customers over the years. But if you don’t, we’ll work with you to fix the problem, whatever it may be. To schedule your appointment, contact us today.